Eco friendly, educational and fun book & memory game kit. 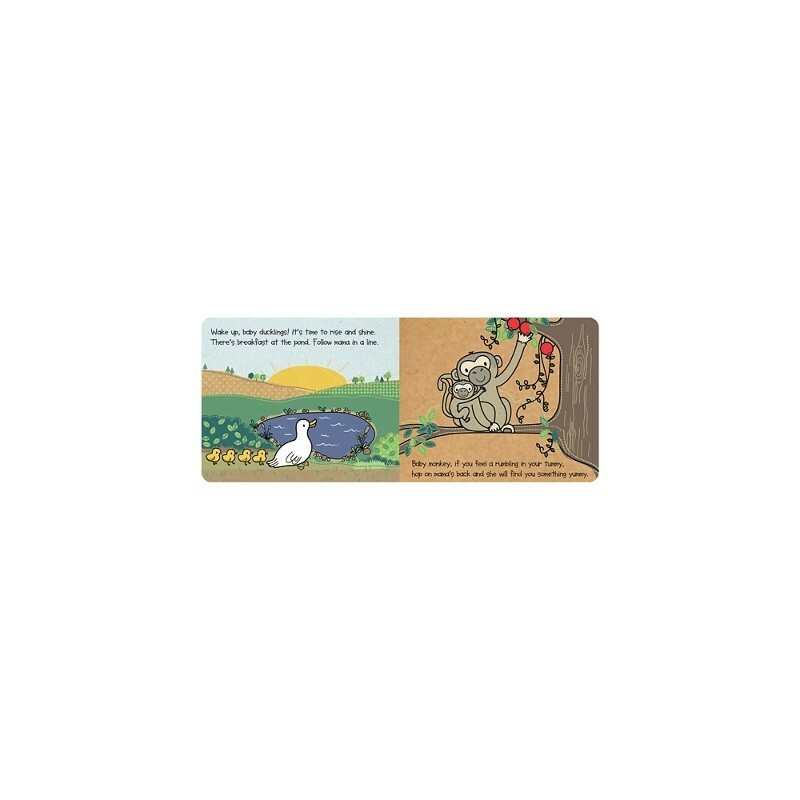 Discover mama and baby animals with this fact-filled storybook and 20-piece memory match game. Suitable for ages 3+. Kids will love discovering numbers are everywhere in nature! 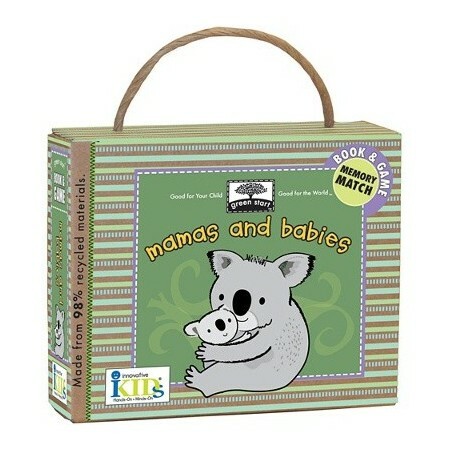 Discover mama and baby animals with this fact-filled storybook and 20-piece memory match game. Made from 98% post-consumer recycled materials and vegetable inks. 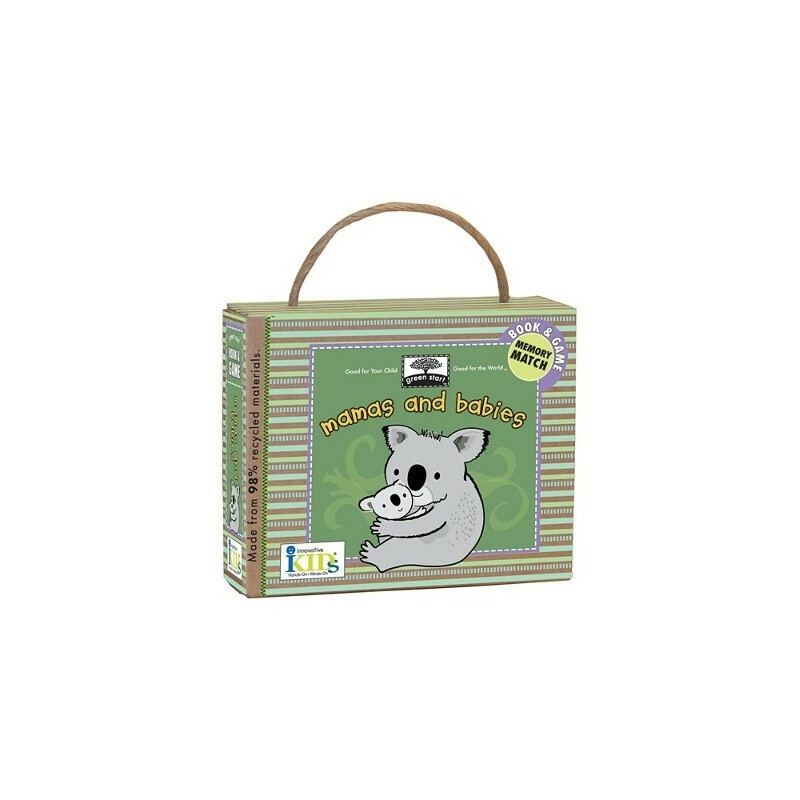 Each kit includes 1 rhyming story book and 20 chunky cards for little fingers to flip over. Suitable for children ages 3+. Browse our kids for the earth range.